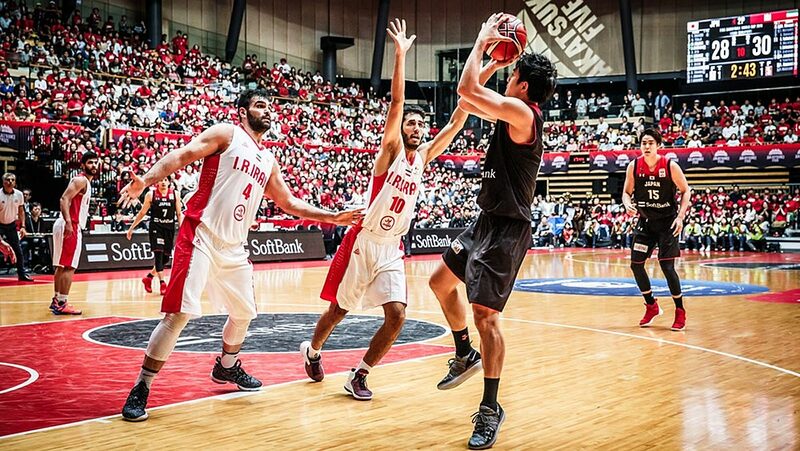 Japan thrilled its home crowd with an upset win over the Iranians. JAPAN beat Iran, 70-56, on Monday to pick up its fourth win in the Fiba Basketball World Cup Asian qualifiers at the Ota City General Gymnasium in Tokyo. Rui Hachimura had 25 points, seven rebounds, two steals, and two blocks for Japan, which dealt Iran its second loss in the qualifiers to get hold of fourth spot with a 4-4 win-loss record. With the win, Japan, which has also beaten Australia in its current three-game winning run in the qualifiers, also closed in on the Philippines, which is in third place with a 4-3 win-loss record prior to their match against Qatar. The best fourth-place team in the two remaining groups in the Asian qualifiers will join the top three teams in each group in the 2019 Fiba Basketball World Cup in China. Behnam Yakhchalidehkordi had 21 points for Iran, which played without Hamed Haddadi and Mohammadsahmad Nikkhahbahrami in the game. Iran is now in second place with a 6-2 slate.